Walmart marked the anniversary of Hurricane Katrina with a special pledge. 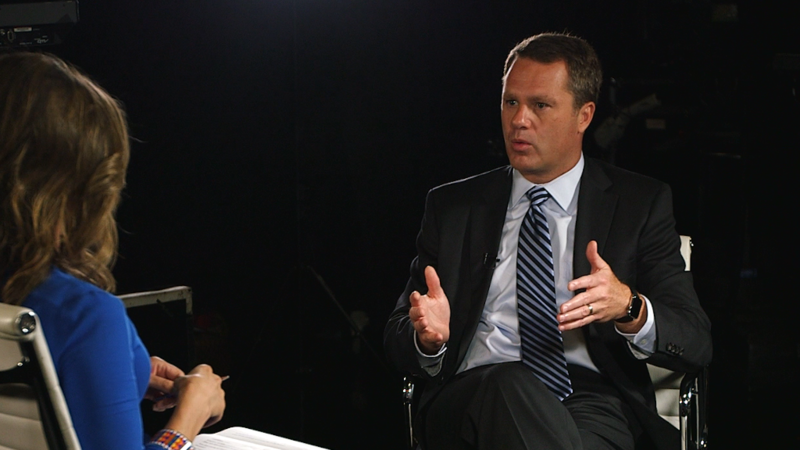 CEO and President Doug McMillon made a five-year commitment of $25 million to aid global disaster relief. The pledge was announced Friday in honor of the 10th anniversary of the hurricane, which ravaged New Orleans. In a video uploaded to his Instagram account, McMillon noted that the money was a joint commitment from Walmart and the Walmart Foundation. "Hurricane Katrina touched our customers, communities we serve and our associates in a profound way," McMillon said. "Today I'm proud to share we're making a $25 million commitment to disaster response globally." The Walmart Foundation will make "an initial investment of $500,000 in grants to select local nonprofits in the U.S. Gulf Coast region," according to a statement. The gift was also presented at the "Before. During. After." forum, which took place Friday in New Orleans. Together with Walmart, local leaders gathered to discuss the response to Hurricane Katrina and brainstorm future responses to global disasters.